[THE INVESTOR] Local startups are speaking out against Korean IT giants that have allegedly plagiarized their services, saying that such unfair practices further marginalize smaller companies in the country’s highly competitive tech sector. 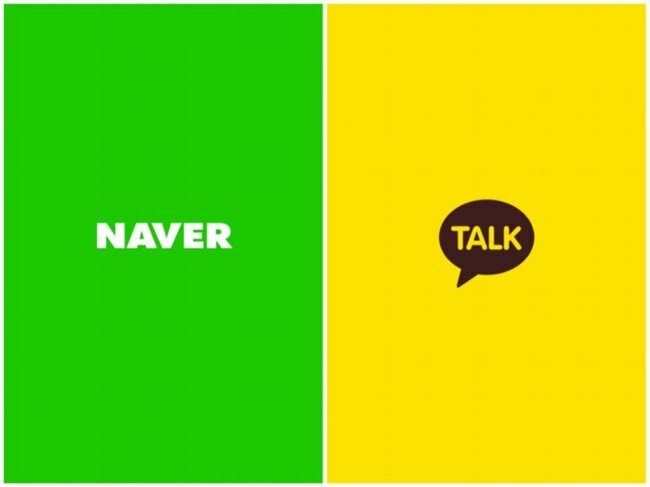 Naver, the operator of Korea’s largest portal website, and Kakao, which runs the country’s leading mobile messenger KakaoTalk and portal website Daum, have been accused of copying software originally developed by local tech ventures. Last week, the chief of Korean spellcheck program developer Nara Infotech Co. said that the two Korean internet giants plagiarized his company’s product which took some 26 years to develop and perfect. “A few years ago, Naver released its own Korean spellcheck program, which functioned extremely similarly to our program. And now recently, Daum has done the same, and even made its API (application program interface) public,” Nara Infotech CEO Kwon Hyuk-chul wrote in a public post on Facebook. Kwon asserted that every time that Nara Infotech added a new sequence to its program, the two companies would soon add the exact same functions through “reverse engineering,” which involves breaking down another company’s software to recreate the program. In addition, Daum opened its spellcheck program’s API to the public, while Naver freed up its service which automatically transforms Korean words, usually titles or names, into English characters -- moves which have and can continue to hurt Nara Infotech’s businesses, Kwon claimed. In response, Kakao released a statement last Wednesday that “Daum’s Korean spellcheck program was self-developed from 2014 and did not utilize any form of reverse engineering.” It also agreed to pull back its open API to address the concerns raised by Kwon, a figure who has made major contributions to the development of domestic spellcheck software. Naver also denied charges that it had copied Kwon’s software through reverse engineering, pointing out that Naver began developing its own Korean spellcheck program from 2010 and officially launched it in 2013. The recent case is only the latest in a series of plagiarism rows between Korea’s large tech firms and startups that have emerged this year. Earlier this month, local startup Seerslab alleged that Naver’s Snow copied the image and camera functions of its photo-editing app Lollicam as well as other foreign services such as Snapchat and Chinese app BeautyPlus. Naver’s Snow is a mobile messaging app which lets users exchange photos and videos decorated with face-tracking “stickers” and background filters. Since its release in September 2015, the app has already seen more than 40 million downloads. A month before, the Korean internet giant had faced similar charges when it unveiled a new translation service named Translation Q, but soon ended it after translation crowdsourcing platform Flitto -- a former partner of Naver -- accused Naver of ripping off its technology. Kakao had also faced similar charges in May, when the company introduced a new mobile banking service that lets users transfer money via KakaoTalk’s messaging platform. At the time, Kakao dismissed allegations that it had copied the services of local fintech startup Viva Republica which launched Toss -- a money transfer solution app that removes cumbersome identity or security card requirements -- in February 2015. “Large companies can make a service -- which startups take years to develop -- within just two months. Korea’s culture in which large firms downplay the services of startups, stands as a major obstacle that hinders the growth of small companies,” Flitto’s chief Simon Lee had told the local press a day before Naver’s decision to end Translation Q.